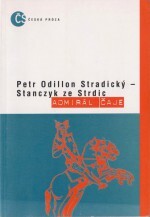 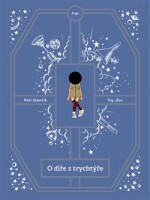 Poet, prose writer, author of children’s books, playwright, copywriter and essayist also writing under the name of Petr Odillo Stradický ze Strdic, a pseudonym which he used up until 2006. 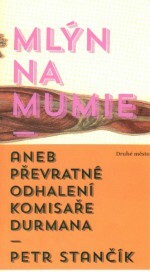 Winner of the Magnesia Litera (2015) for prose. 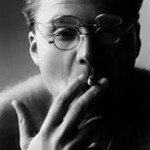 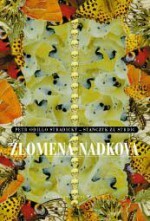 His novels have been translated into Spanish, Polish and Hungarian. 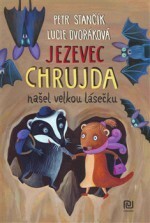 He was born in Rychnov nad Kněžnou on 9 June 1968. 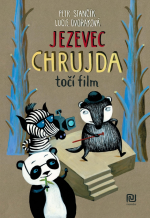 This was followed by a set of allegorical and fantastical prose works, Fosfen (Phosphens, Petrov, 2001), and the collection Černý revolver týdne (Black Revolver of the Week, Petrov, 2004). 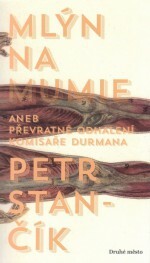 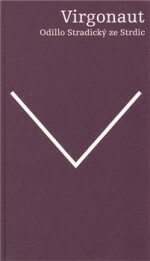 In 2010, now as Petr Stančík, he compiled his own poetry and published it in collected form under the title Virgonaut (Druhé město, 2010). 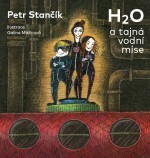 This gave rise to a comic situation, actually symptomatic of Stančík’s vivid imagination – following his own “death”, he himself prepared a book of his own work for publication. 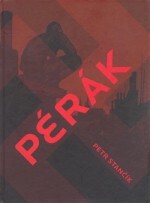 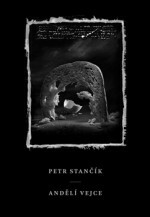 Stančík selected and prepared an anthology of 20th-century Czech poetry For Petrov with the title Ryby katedrál (Fish Cathedral, Petrov, 2002). 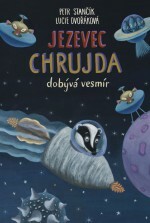 As Petr Stančík he embarked on writing books for children, first in the linguistically and imaginatively embellished story Mrkev ho vcucla pod zem (A Carrot Sucked Him Underground, Meander, 2013), in which even a vegetable can walk, and then in the two volumes about Chrujda the Badger – Jezevec Chrujda točí film (Chrujda the Badger Shoots a Film, Meander, 2014) and Jezevec Chrujda staví nejdřív urychlovač a pak zase pomalič (Chrujda the Badger Builds an Accelerator and a Decelerator, Meander, 2015).